"This is a powerful blog, I try to build the blog more beautiful, more convenient. 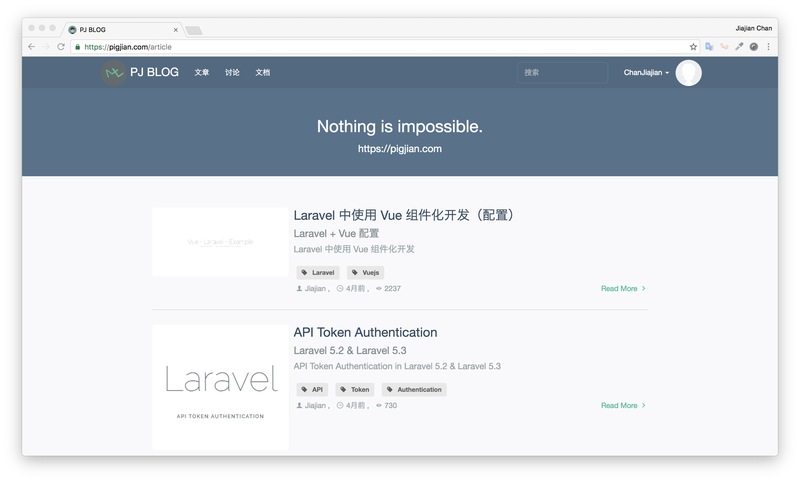 Laravel 5. * and Vuejs 2. 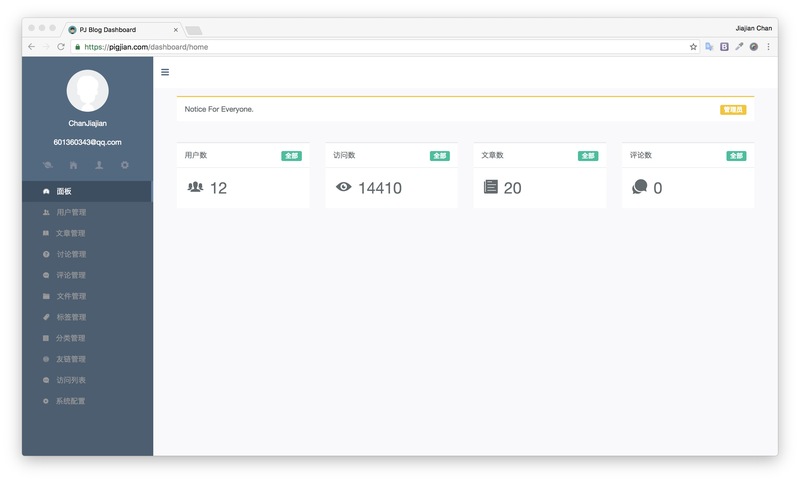 * combined with the establishment of a good response and quickly dashboard, the dashboard made through the Vuejs component development." Leap Spot Leap A simple way to look up wikipedia articles near you.